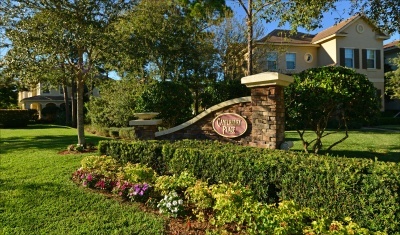 Canterbury is a subdivision of Abacoa, located in beautiful Jupiter. It is composed of 144 single family homes and 173 townhomes Townhomes are available in five different floor plans, with square footages ranging from 1406 to 2226 square feet. Single family homes, on the other hand, come in 15 different floor plans, with square footages ranging from 1595 to 3401 square feet. Amenities of Canterbury Place include a heated swimming pool, clubhouse, and fitness center.